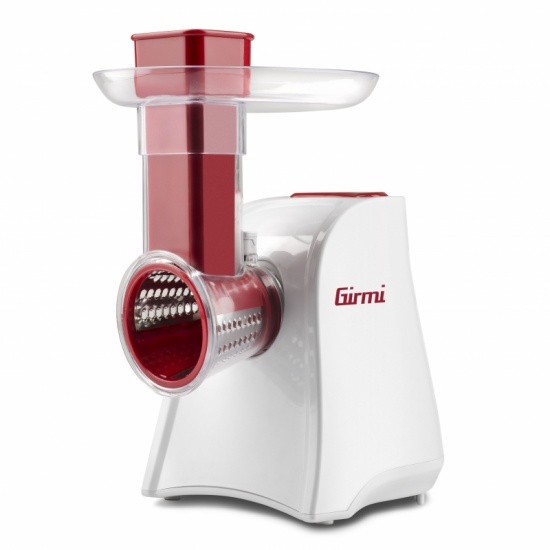 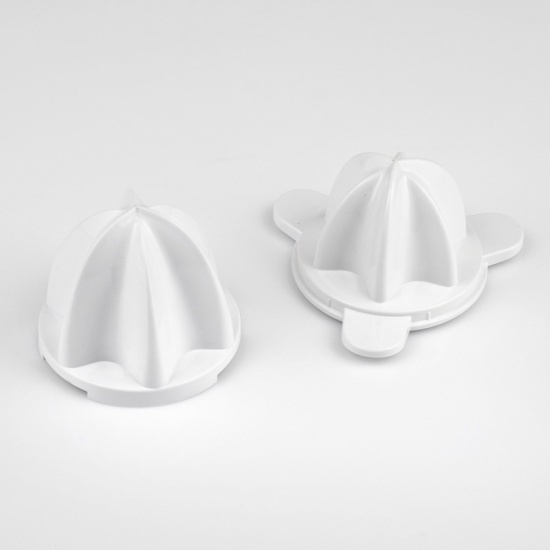 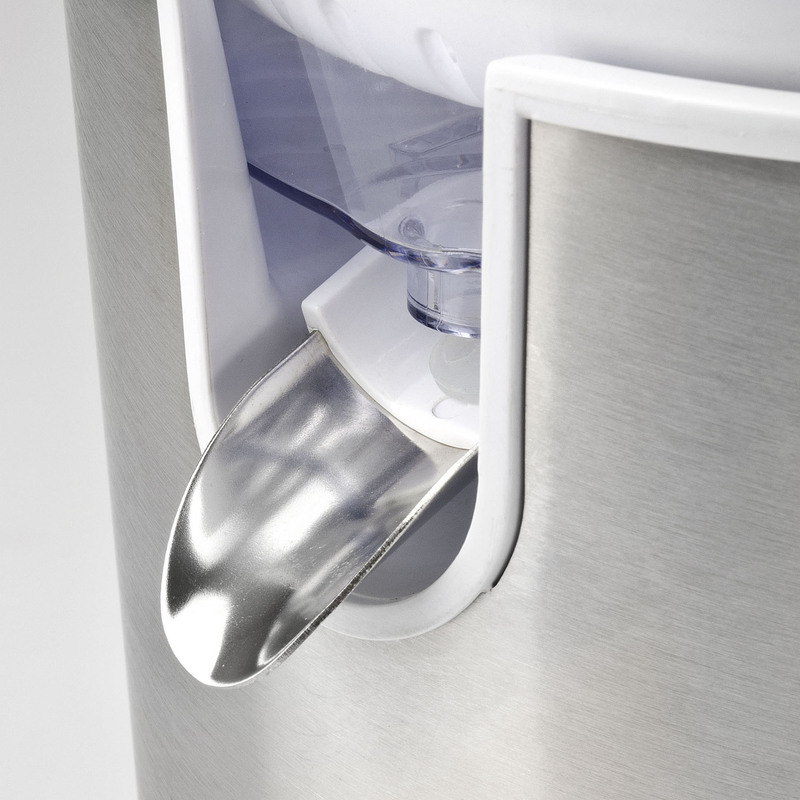 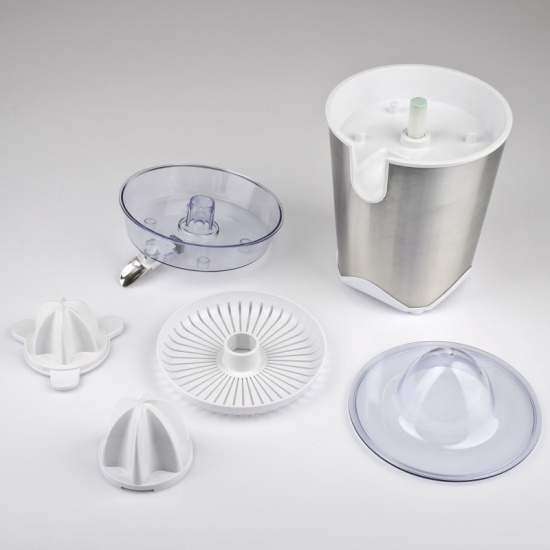 The SR54 juicer has two spinning cones ideal for fruits of any size: the smaller is suitable for lime and lemons while the large cone is perfect for squeezing oranges and grapefruit easily; so you can prepare delicious orange juice and homemade lemonade, or add a splash of fresh juice to your smoothies, your favorite cocktails, and even more. 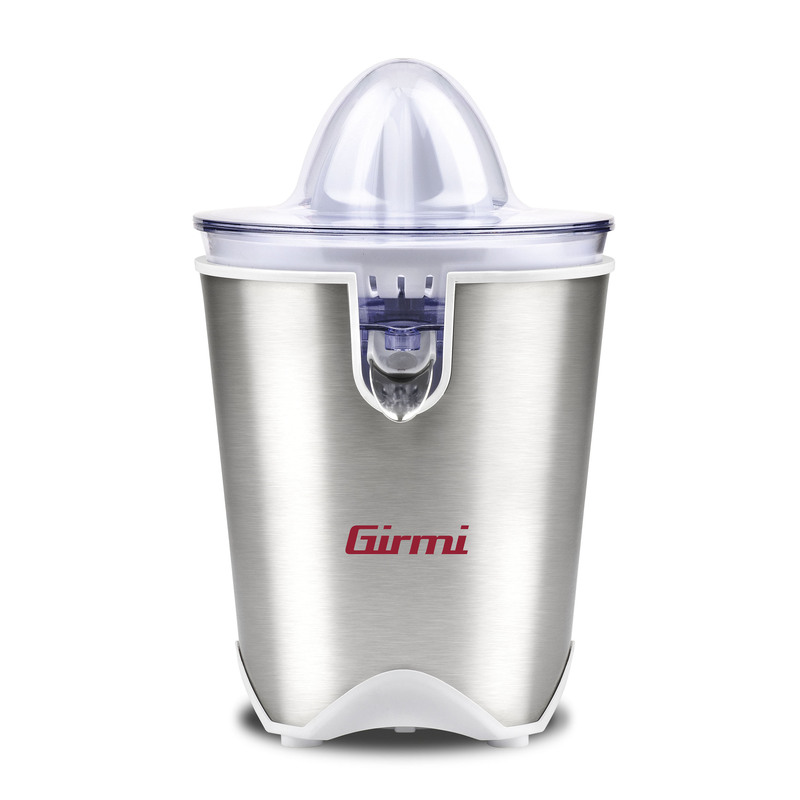 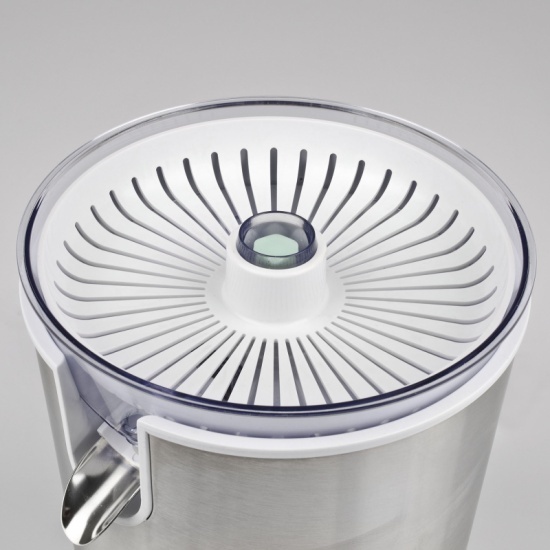 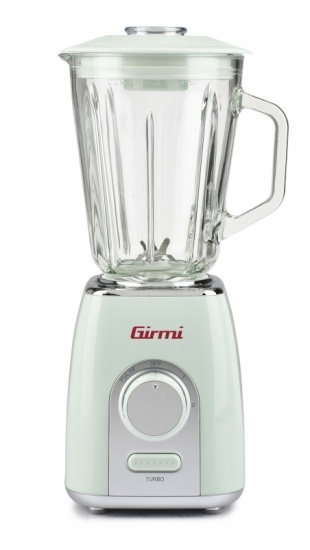 The 60 watt motor features self-reverse function, which allows you to extract your favorite citrus to the last drop while the filter grid retains all the pulp that can also be used for other recipes in the kitchen. Closing the nozzle, this unit can comfortably accommodate up to 150 ml of juice which can be stored in the refrigerator and served cool. 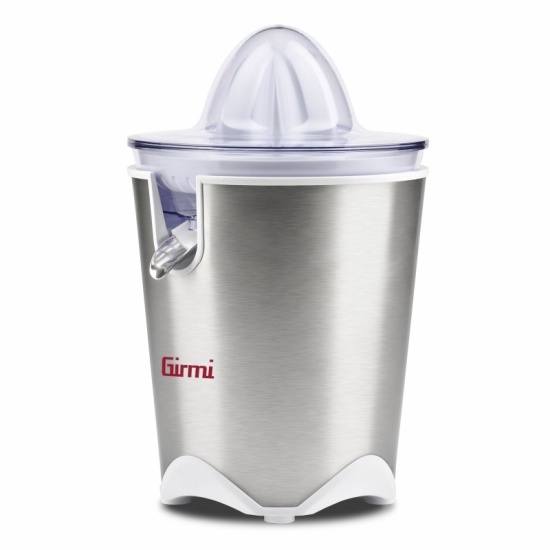 All parts are removable to allow maximum cleaning. 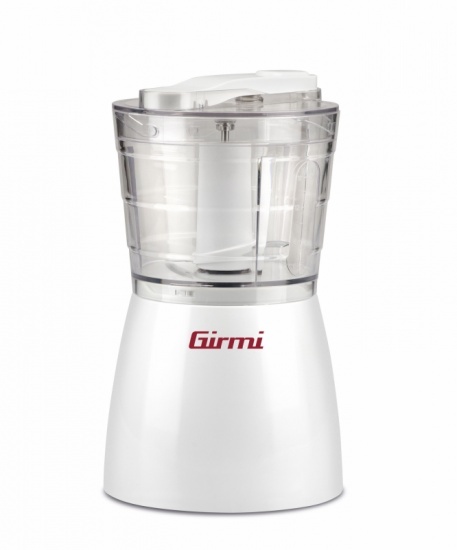 Fill in the form below to request information on: Citrus juicer - SR54.